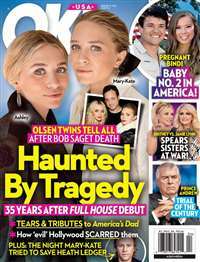 Star Magazine is always at the forefront when anything goes well or awry for America’s Celebrities. You hear it first from Star Magazine. 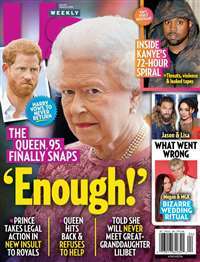 With news about celebrity mishaps and current antics, there is plenty of entertainment to be found in each issue of Star Magazine. 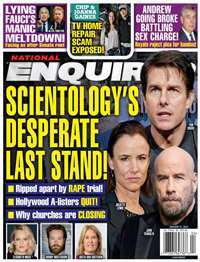 A must have for any socialite, Star Magazine will keep you in the loop with everything about celebrities, from arrests to child births. 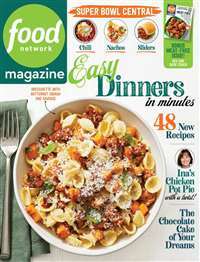 Given all this, Star Magazine makes a great gift, providing tons of entertainment per issue. 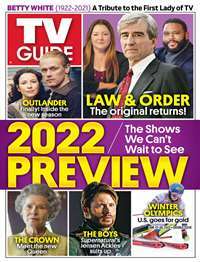 Order a subscription of Star Magazine and receive a weekly issue packed with the most privileged celebrity news, full color photos, and even review of your favorite TV shows and movies. 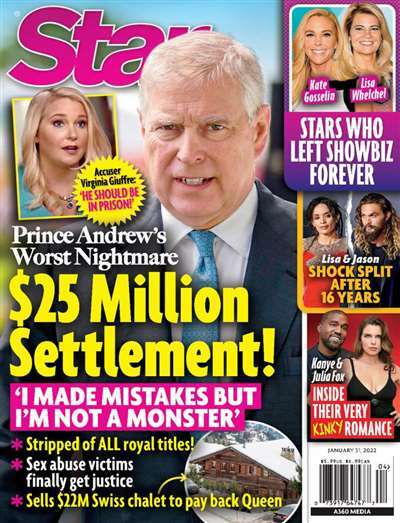 Subscribe to Star Magazine at MagsConnect.com.